If you are looking for a good headshot, forget hiring a professional photographer. Aviv Gadot and his cofounders, Avner Barr and Yaron Recher, have made it so all you need for professional-caliber photographs is their app, Pixtr. 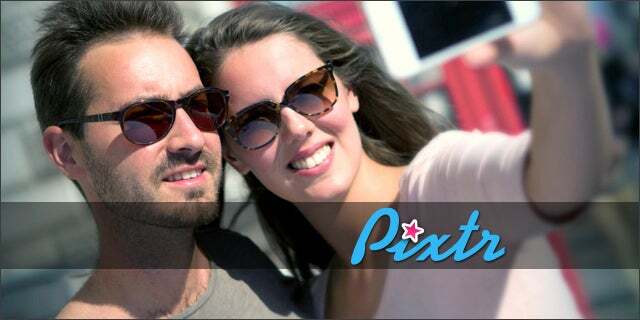 To put it simply, Pixtr makes you look amazing in photos. 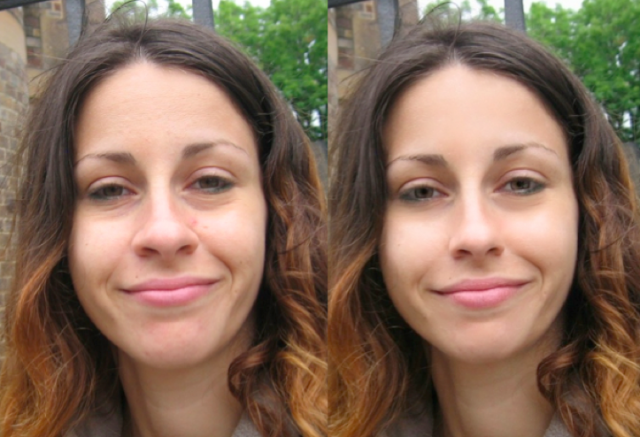 The team has given their app the market advantage via built-in autonomy: click one button and lighting, coloring, face structure, and symmetry are all fixed. As photography shifts towards the mobile platform, our conceptions of photography shift with it: you have to have the most megapixels in your camera, or else suffer poor photos. But Gadot and his team think differently, and they were kind enough to give us the inside scoop about how anybody can look great in a photo despite how many megapixels are jammed into your camera. Tech Cocktail: Where did you get the idea for Pixtr? Aviv Gadot: My wife is beautiful, but she hates the way she turns out in photos. So, pretty much every time I took a photo of her she would grab my phone and delete it. I wanted her to always feel good about the way she looks in photos, and we designed Pixtr as a solution. We officially launched 3 months ago and already we are seeing amazing traction with 100,000 users from word-of-mouth advertising alone. Tech Cocktail: What have been some of your biggest challenges getting the platform off the ground? Gadot: Well, the product itself is really simple; it just takes one click to make it work. But to make it that simple was very hard. We are all experienced engineers and we put in a ton of time to develop the computer vision algorithms. In terms of the location, Boston is not the center for B2C startups that the West Coast is, and there are not nearly as many B2C investors. However, that also works to our advantage because a successful B2C company gets a good reputation. Tech Cocktail: Who uses Pixtr and how are they using it? Gadot: Initially, we thought we would attract women between the ages of 18 and 30, but we were pretty far off with that one. Our gender split is 50:50, and our actual age range is 14 to 35 years old. If you have to compare it to something, it is basically the same distribution as Facebook. One of our users’ mothers wanted a headshot for a book she was writing. As she was searching for professional photographs, her son showed her Pixtr and its capability. In the end, she gave Pixtr a try, and she liked her photo so much she used it for her headshot. You can use Pixtr for anything. Tech Cocktail: Can we see a sample photo? Gadot: I am not exactly a professional photographer, and I took this photo too close, distorting the way my wife looks. But one click on Pixtr and you see the difference. Pixtr will be featured at Tech Cocktail’s Boston Mixer & Startup Showcase on August 27th.